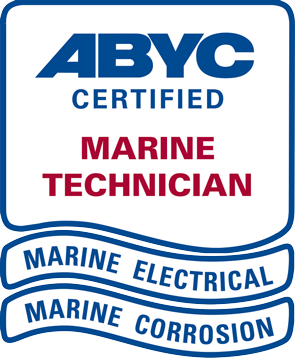 CERTIFIED MARINE ELECTRIC is owned and operated by Rich & Bette Forbes. We are a family business based on Florida’s Treasure Coast, servicing Vero Beach through the Palm Beaches and including Lake Okeechobee. 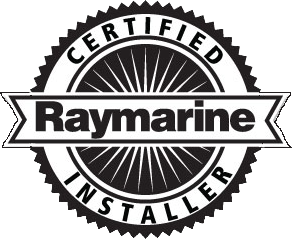 Our commitment and service to our customers is our number one priority and we offer flexible scheduling to meet your needs. 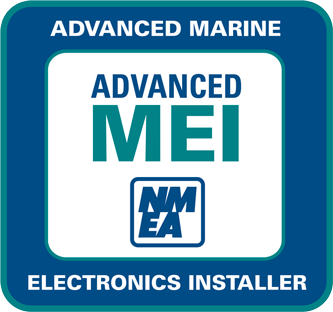 Certified Marine Electric provides all the planning, research, installation and service. The ocean is beautiful, yet unforgiving.